Maya Unnithan-Kumar is Reader in Social Anthropology at the University of Sussex. She is currently leading an Economic and Social Research Council (UK)–funded research project on state-NGO relations as defined by their engagement with human rights discourse in the fields of sexual, maternal and reproductive health in India. 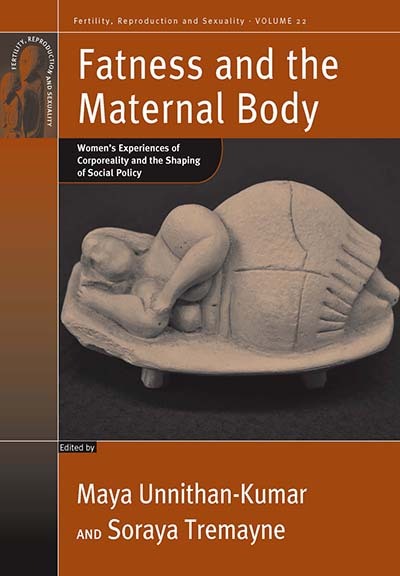 Soraya Tremayne is a social anthropologist and the Founding Director of the Fertility and Reproduction Studies Group and a Research Associate at the Institute of Social and Cultural Anthropology, University of Oxford. For the past twelve years, she has carried out research on reproduction and sexuality in Iran. Her current research focuses on assisted reproductive technologies and Islam in Iran.